187 cm / 6 ft 1"
Tolgahan Sayisman was born on 17 December 1981, in Istanbul, Turkey. 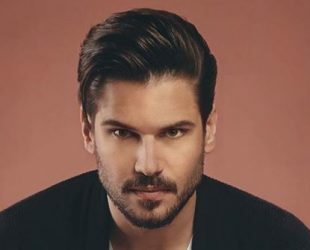 Is a Turkish actor and model. During school years he played football and basketball. Also, he won awards in some sportive areas, Such as tennis and swimming. Tolgahan won The Best Model of Turkey as the 2nd. in 2002 and Manhunt International competition in 2005 South Korea. Haluk Sayışman – Ayşe Sayışman. Tolga has 1.7m followers on intagram.